Vote for your favorite artist(s). Click the "STAR" on the above now playing/recently played display, then click from 1-5 stars. Thank you for your rating! Are you having problems listening to us via our main Digital Player or your favorite music player icons above? You can now listen to us on TuneIn.com. Click the play button on the TuneIn bar below. Join us here, every Monday, from 7-9 pm Eastern Time, New York/Boston GMT-5, for another exciting broadcast of The Jammin' Zone, with your Host Kemi B. Join us here, every Thursday, from 7-9 pm Eastern Time, New York/Boston GMT-5, for another exciting broadcast of The New Urban Jazz Lounge, with your Host Bob Baldwin. Join us here every Friday, from 7-9 pm Eastern Time, New York/Boston GMT-5 for another exciting broadcast of The Soul Cafe, with your Host Chris Clay. The Just Girls (JG) Conference is an annual conference that is sponsored by Yes I Can, Inc. The JG Conference is strictly for girls...no boys allowed! It's a great place to have girl time with your friends and it's also a great place to meet new friends. The Just Girls Conference is always hosted by Gail Moore, who is the Co-Founder of Yes I Can, Inc. Gail is also a Contemporary Music Artist. Email: contact@smoothjazzboston.com (General business contact and inquires). 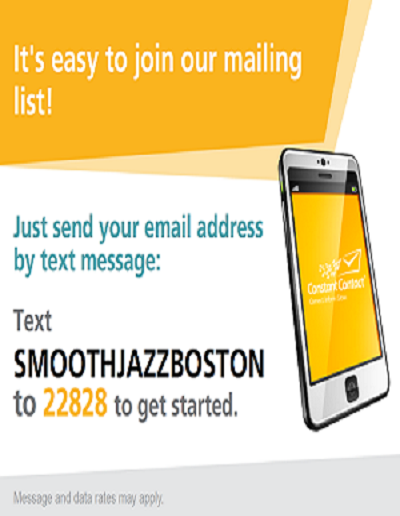 artists@smoothjazzboston.com (Artists communication and submitting music for airplay). Proudly broadcasting from The Greater Boston area. We play all of your favorite artist's Smooth Contemporary Jazz hits. New releases added every day of the week. Chat with us on skype: "wjmxradio"
copyright © 2011- 2019 smoothjazzboston.com, all rights reserved. 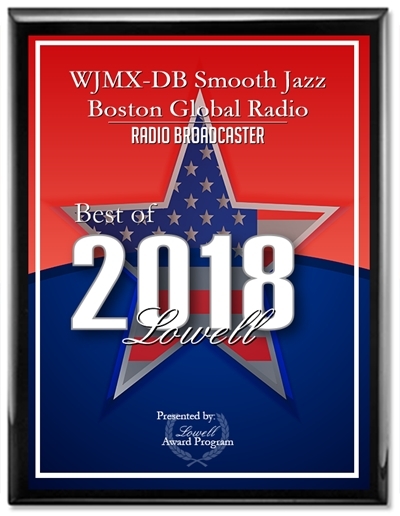 WJMX Smooth Jazz Boston Global Radio.